1. 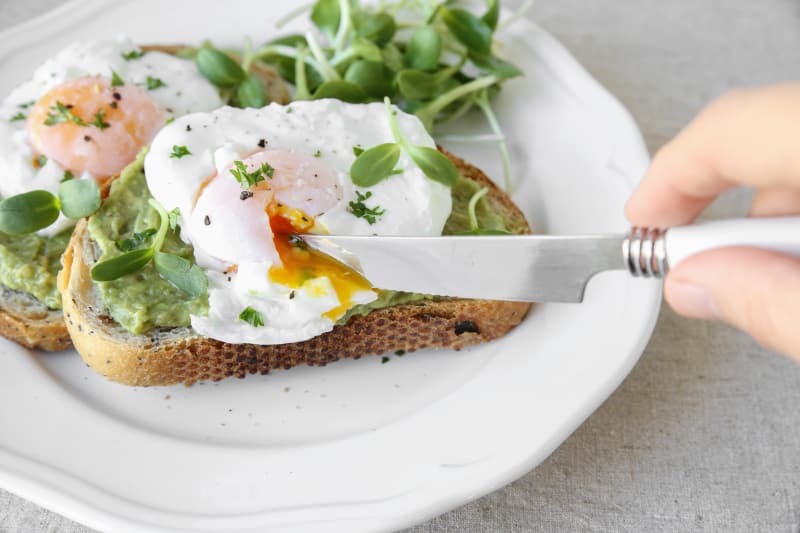 Start the day by having a light breakfast, making sure to include a mixture of wholegrains and healthy fats to help beat the bloat. As long as you remember to eat, your day has got off to a great start. 2. 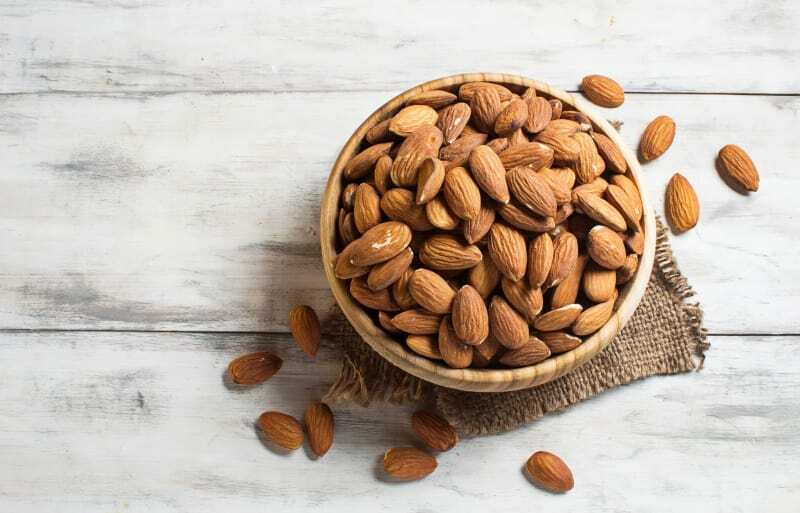 Depending on the time of our wedding ceremony, it might be long time coming until your next meal so make sure you enlist a bridesmaid to keep some healthy, high protein snacks close by such as almonds. 3. For most brides, dinner will be at the wedding. When it comes to choosing your wedding meal, make sure to choose a mixture of lean proteins and vegetables, which will give you that energy to dance the night away. 4. Stay hydrated by drinking plenty of water. Aim to drink at least 8 glasses of water during the day. 1. If you want to stay dry in your wedding dress avoid caffeinated drinks and spicy foods on the lead up to the big day! These two stimulants can activate your central nervous system which triggers you to sweat. 2. Skip the pre- dinner champagne. Especially, if it’s been a while since you ate. The bubbles will fill your stomach with air making you feel bloated. 3. Avoid milk and dairy products. These should be fine in moderation, but can lead to an irritated stomach if you are already feeling anxious. With everything going on it will be easy to forget or simply not have time to eat, but don’t make this the case. Fuel up when you can!